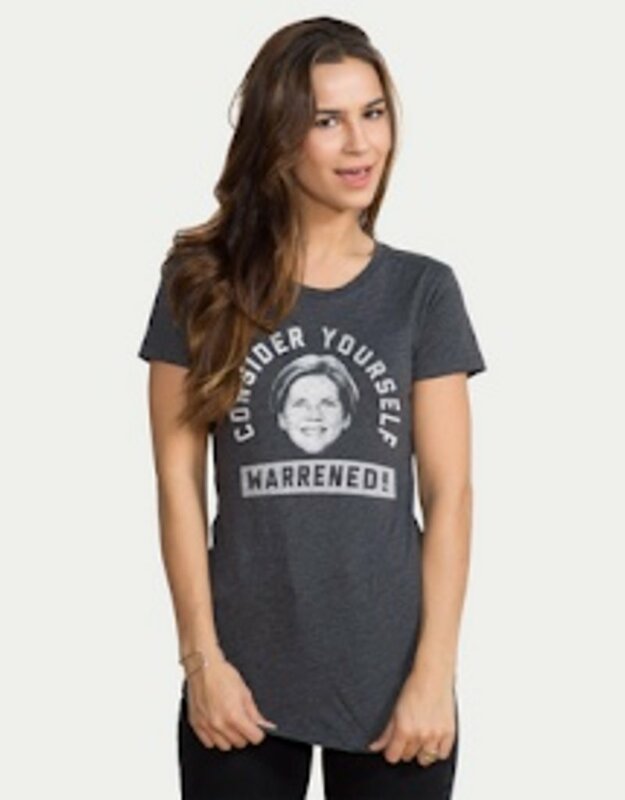 "The senator will take her seat." Um, yeah, good luck with that. This isn't the 1950s anymore, Mitch. 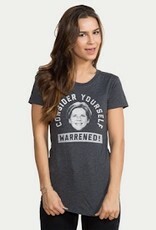 Consider yourself Warrened!